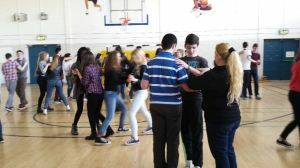 Reachtáltar Seachtain na Gaeilge sa scoil gach aon bhliain agus sna pictiúr thíos tugtar blaiseadh do na himeachtaí a bhíonn ar siúl sa scoil le linn na seachtaine, ina measc céilí, tóraíocht taisce, biogó, comórtas póstaer. 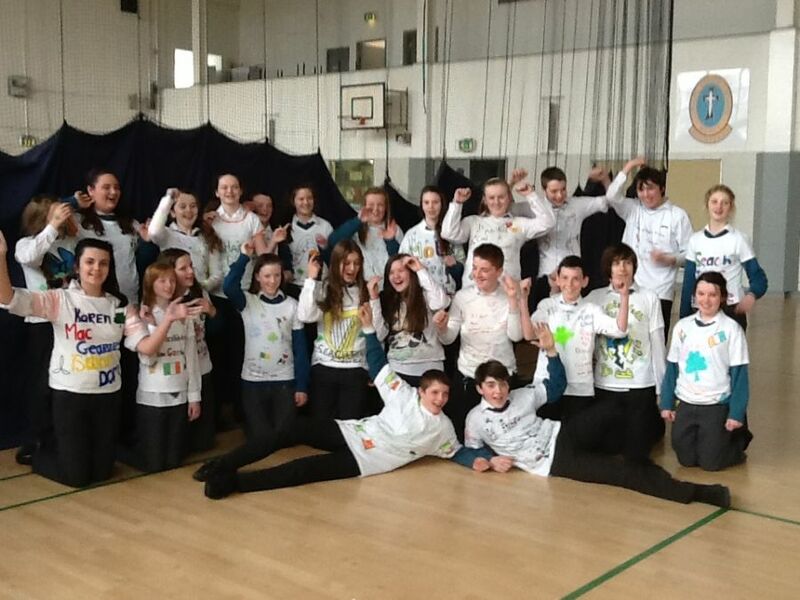 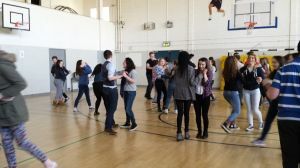 Seachtain na Gaeilge is held in the school every year and the pictures below provide a taster of some of the activities that the students get an opportunity to engage in, these include, a treasure hunt, bingo, poster competition and céilí. 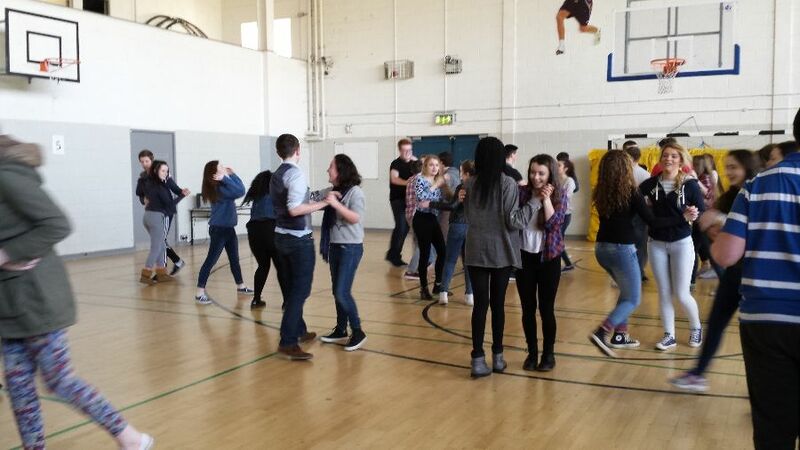 Foireann Díospóireachta na scoile a ghlac páirt i nDíospóireacht Ghael Linn i mbliana. 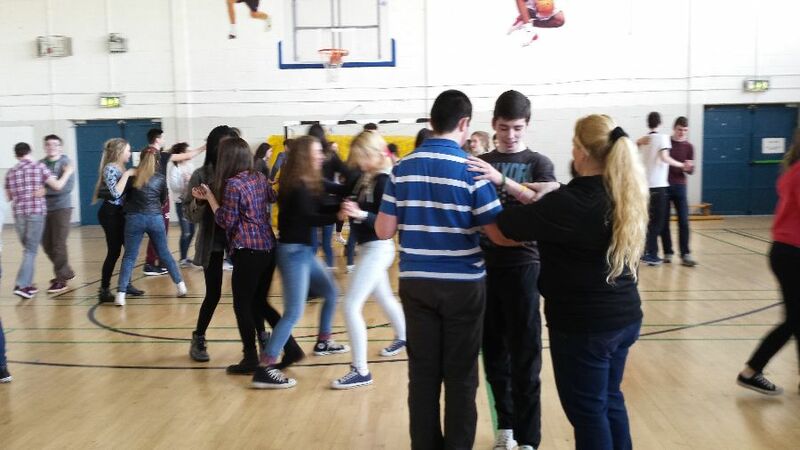 D’éirigh leo an Chraobh Réigiúnach a bhaint amach. 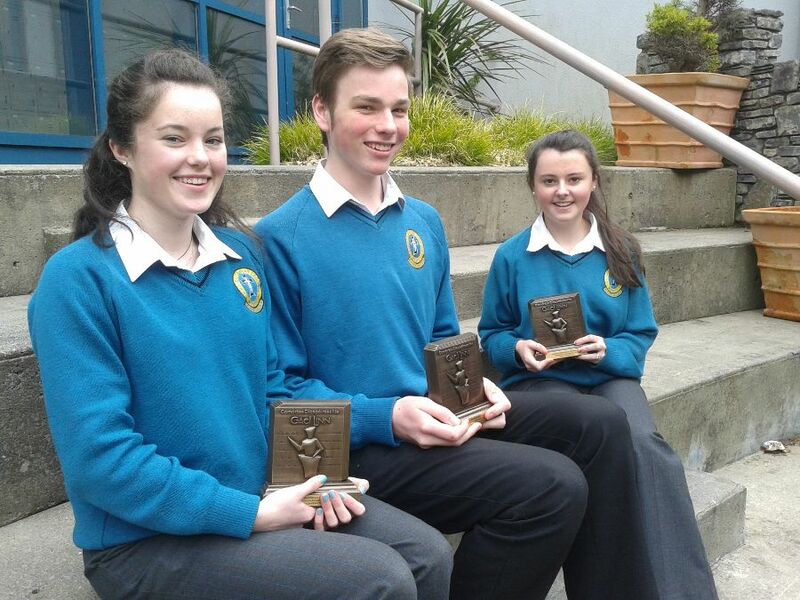 (L-R): Deirdre Ní hAllmhuráin, Killian Ó Súilleabháin, Caitlin Crowe.